The 2013 Chardonnay Cascadia comes from a Pommard clone block and sees 30% new oak. It has a muted bouquet at first, but it opens with aeration to offer scents of white flower and beeswax. The palate is clean and fresh on the entry with lemon rind, a touch of pineapple and guava, the acidity very well judged and the oak beautifully integrated. 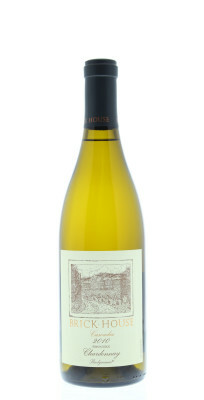 There is a wonderful crescendo to this Chardonnay, a quite delicious and complex offering from winemaker Doug Tunnell.